In worksheet on quadrilateral we will solve 10 different types of question in quadrilateral. 1. A quadrilateral has ………….. angles, …………… diagonals, ……………… sides and ………… vertices. 2. 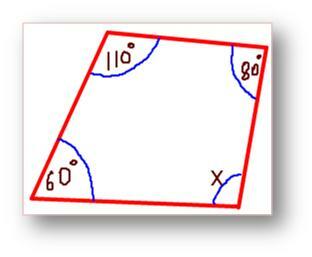 In a quadrilateral, ∠A = ∠B = 75° and ∠D = 110°, find ∠C. 5. 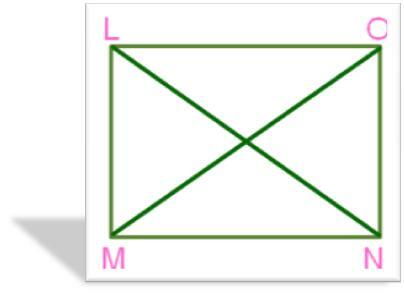 LMNO is a Parallelogram. 6. A rhombus has all its …………… equal. 7. 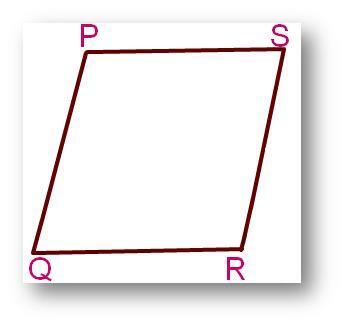 Opposite angles of a rhombus are ………………. 9. 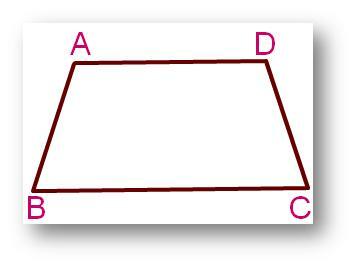 Draw a parallelogram ABCD with its sides 5 cm and 7 cm and A is 75°. 10. A quadrilateral has three angles equal to 75°, 75° and 110°. Find its unknown angle.